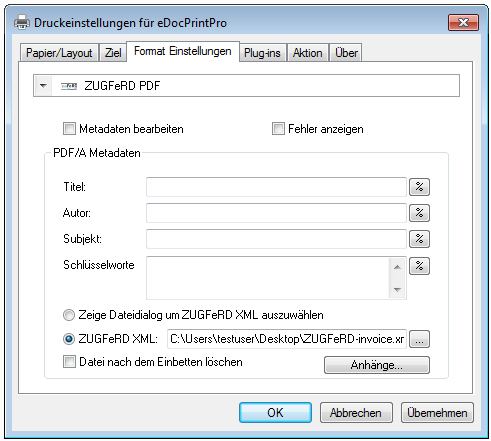 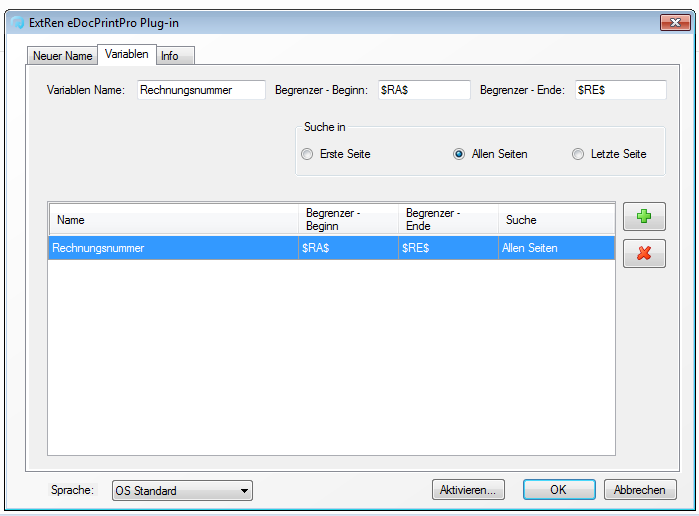 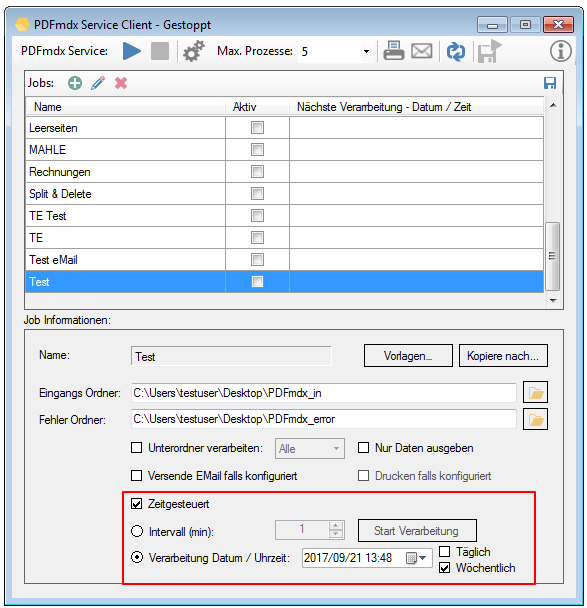 To convert MS Office formats (Word, Excel, PowerPoint, Visio …) to PDF / A, the FCPro provides either “direct” conversion or conversion based on a MS Office version installed on the FCpro computer. 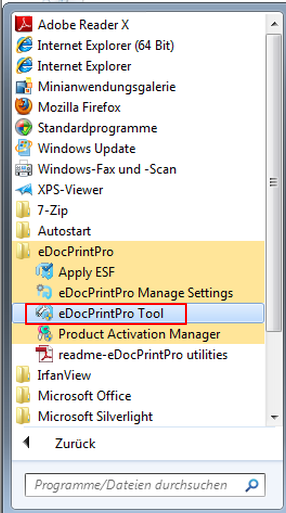 We recommend using PDF/A as the output format, either the “direct” or the conversion via MS-Office 2013/2016 in the 32 or 64bit version. 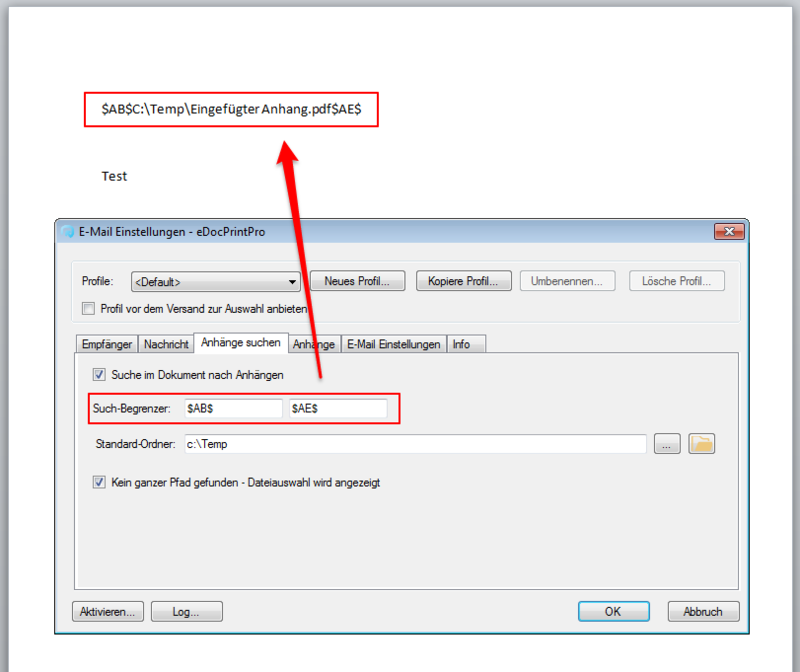 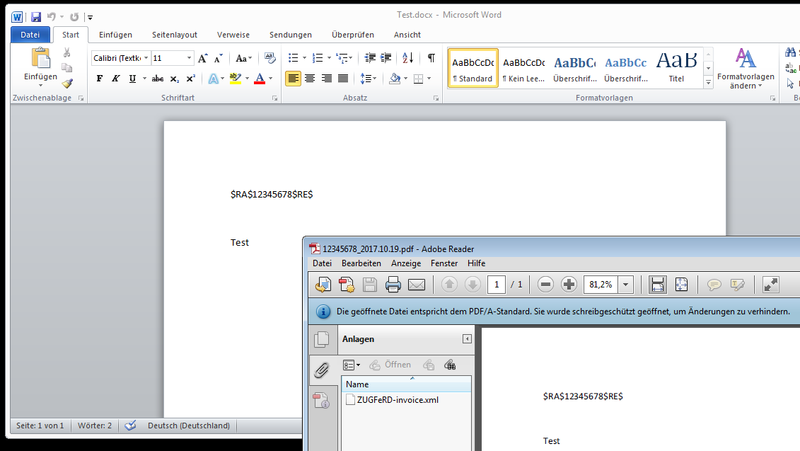 We have found in test that certain MS Word documents can not be converted to valid PDF/A documents via MS-Office 2010. 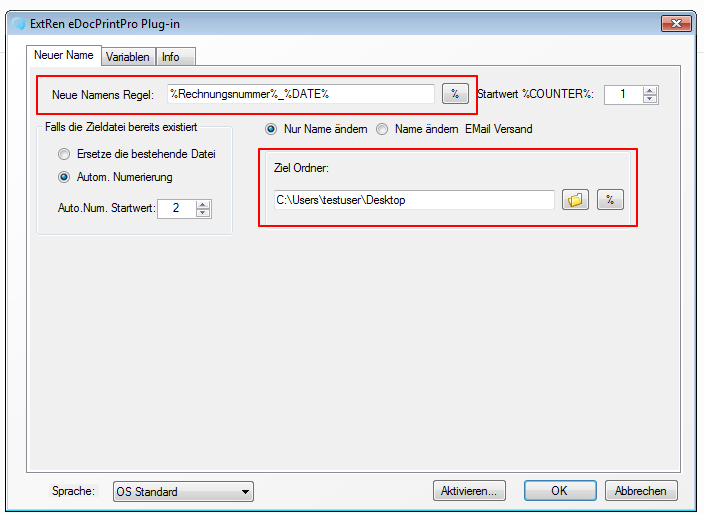 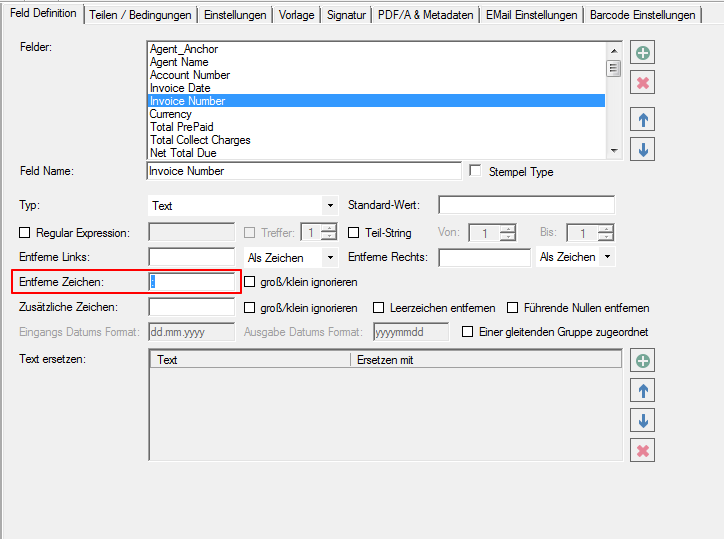 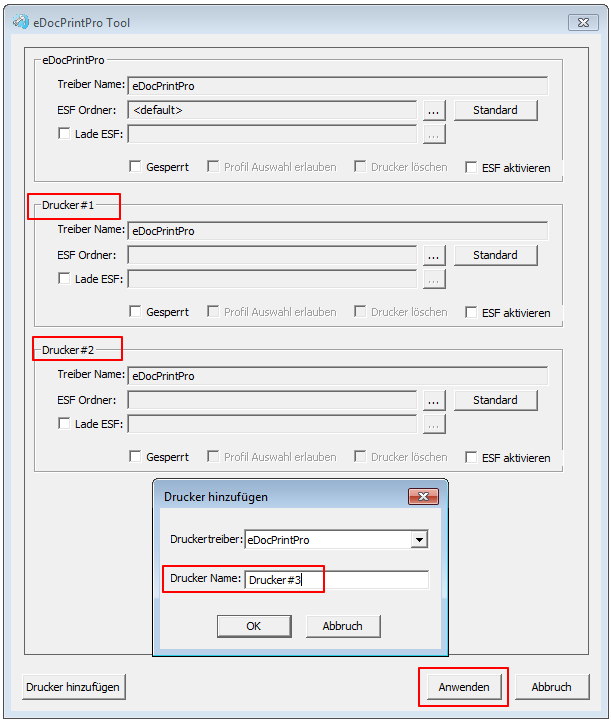 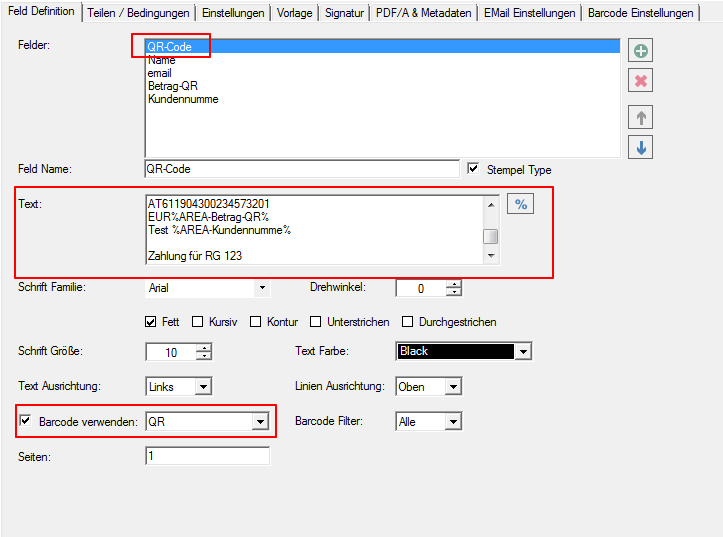 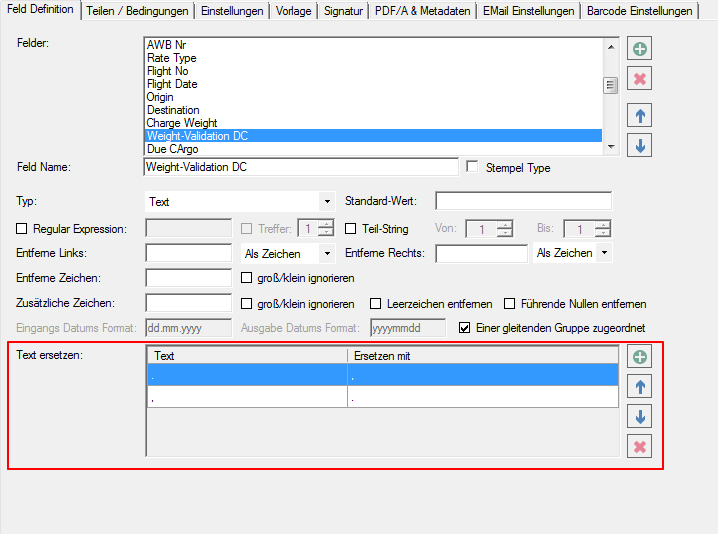 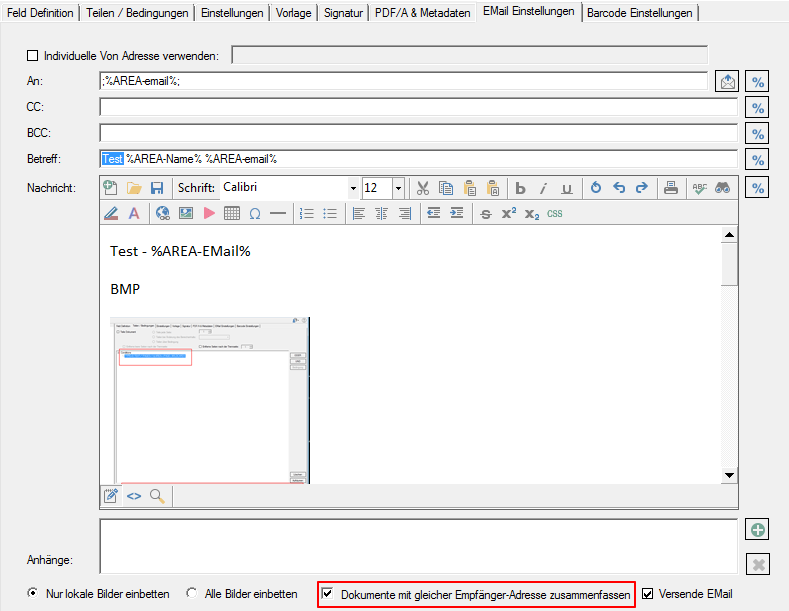 With the ExtRen plugin, information about definable delimiters can be read from the PDF and can be used via variables for naming and sending emails. 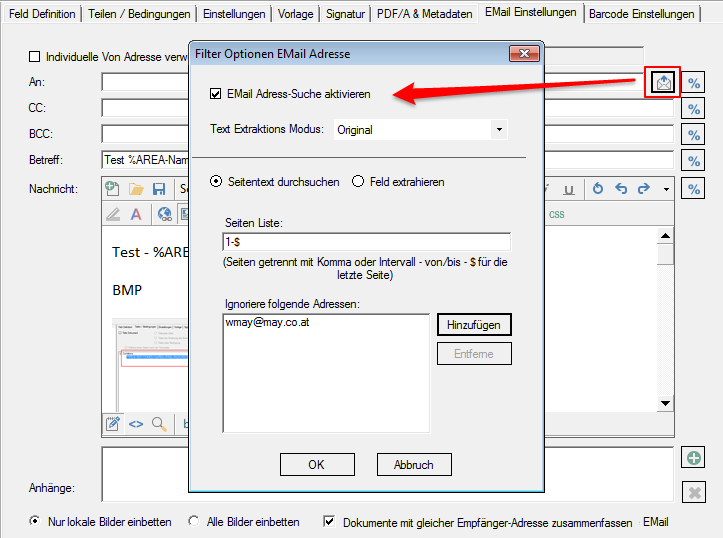 Search attachments – In addition to the function to read email addresses or the subject of the email message to be generated from the PDF document, there is now also a function to add an additional variable document attachment to the email message automatically. 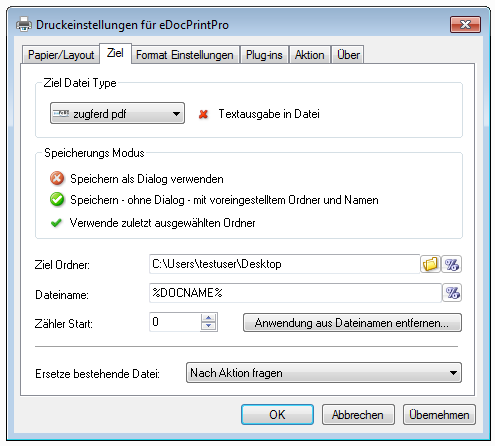 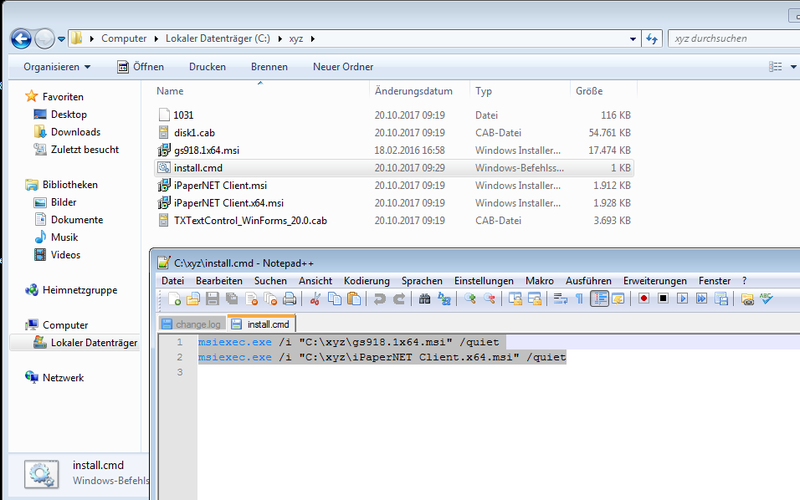 The file path or name is searched for and read out in the document. 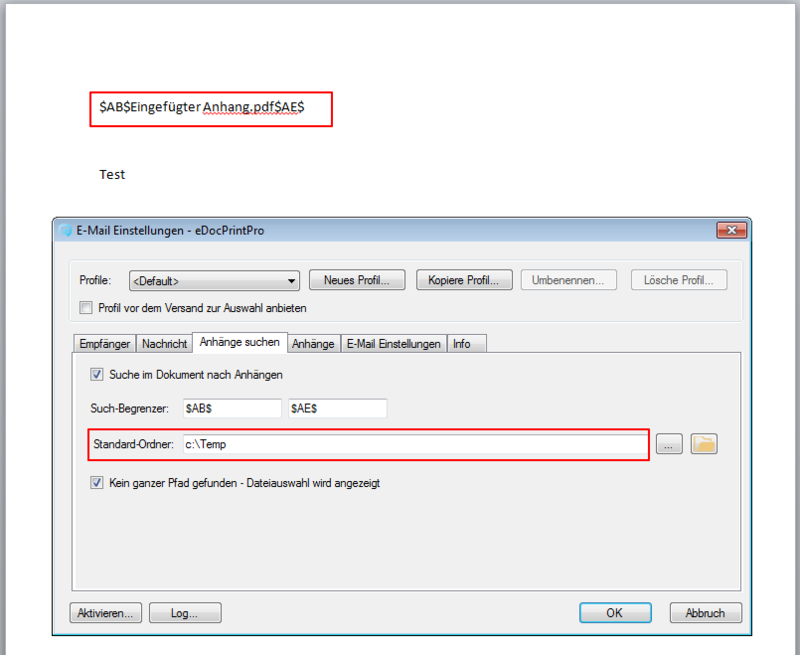 Set default folders for the attachments if only the name should be read out or to display the file selection of this folder. 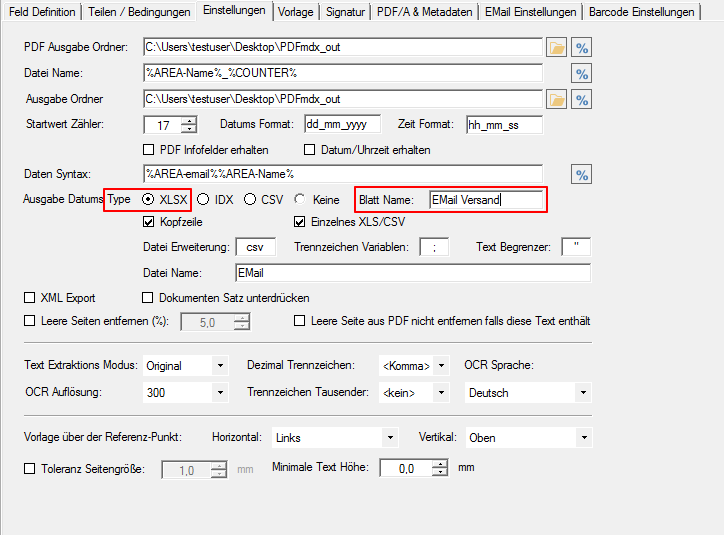 Option to display the file selection if the specified path / name can not be found. 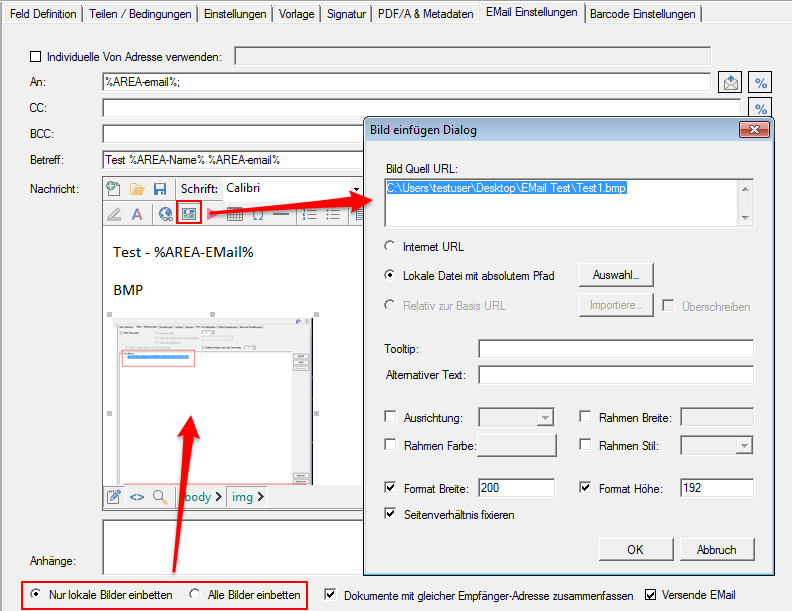 New HTML Editor – with significantly more functions. 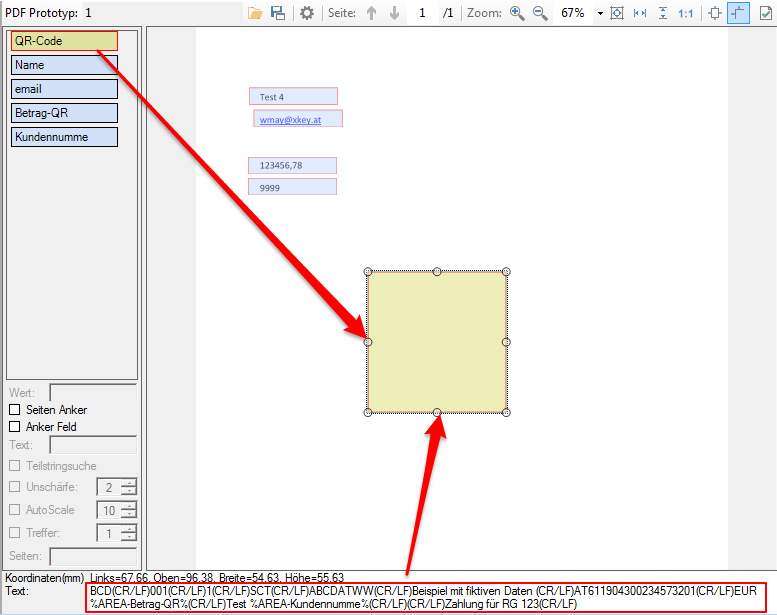 Likewise, inserted images which are located on the local computer are encoded accordingly and automatically embedded in the HTML message without external references.